The SAGES Fundamentals of Endoscopic SurgeryTM (FES) program is a comprehensive educational and assessment tool designed to teach and evaluate the fundamental knowledge, clinical judgment and technical skills required in the performance of basic gastrointestinal (GI) endoscopic surgery (endoscopy). Our goal is to provide participants with an opportunity to learn the fundamentals of endoscopic surgery in a consistent, scientifically accepted format, and to test cognitive and technical skills – all with the goal of improving the quality of patient care. 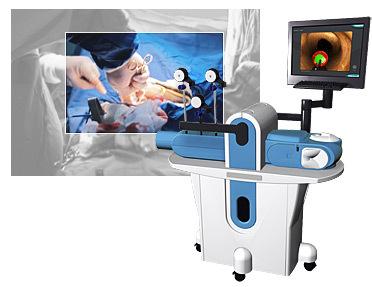 FES was designed for medical and surgical residents, fellows, practicing general surgeons, gastroenterologists, and other physicians to learn and test basic endoscopic skills required to form a foundation in the practice of flexible endoscopy.